The question…When is a garden outside our classroom window more than a collection of colorful flowers? Look at the garden of creativity! As students begin to ponder your question, invite them to gather with you near the classroom window that looks out on the garden. Point to the garden and ask your class to silently observe the flowers. Tell the students that you want them to look for a garden of creativity. Some may question what you mean by a garden of creativity. Reply that you’re looking for ideas on how students might see the garden through the eyes of a poet or storyteller, a painter, a dancer, an actor, or a music-maker. 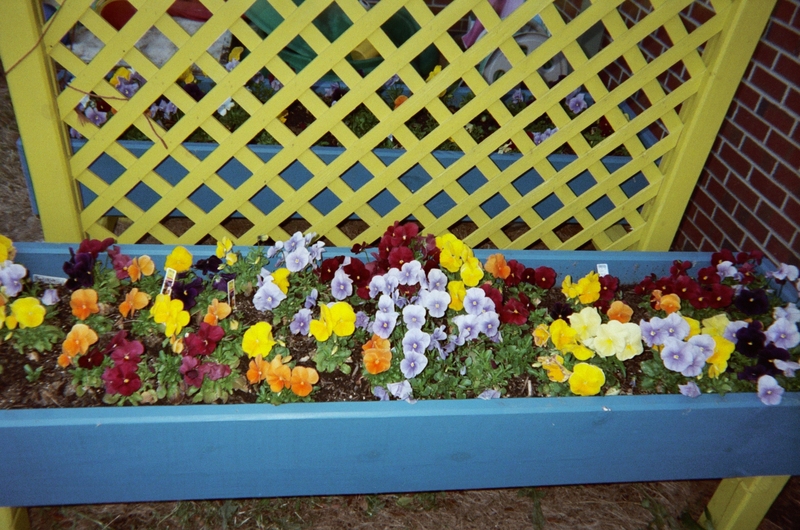 Now, what could the garden be besides the bed of pretty pansies (or other flowers) planted outside? Allow some time for students to spontaneously offer thoughts and suggestions. Leave room for open-ended conversation to encourage creative thinking. Distribute notebook paper to your class and ask students to brainstorm about how flowers might be like wishes before they begin their poetry or story writing. Help prompt their creative thinking with some ideas that your students can visualize. For example, dandelions are considered to be weeds by many people while others see beauty in the simple yellow flowers. Could a garden of dandelions be like dreams that others made fun of until the dreams had happy endings? Do puffy dandelion seeds blow away into dreams when the wind carries them aloft? Could a garden of multi-colored flowers be like a dream that people of different countries and cultures can live in a peaceful world? What flowers might have blossomed in the dream gardens of a famous historical figure, like Martin Luther King? When students finish their poetry or story writing, give them time to illustrate their writing. They can return to the window that overlooks the school garden and illustrate it or they can create an illustration from their imagination. ♣ a subject for a landscape picture to grid, draw and color. Most elementary schools, at least in the US, consider art to be “a special.” But, as any K – 5 teacher knows, budding artists abound in every class and almost every child loves to escape the classroom for time outdoors. Why not schedule another arts integration activity that connects picture making with math! Distribute clipboards, graph paper and pencils to your class and lead them to your outdoor garden. Ask students to sketch out the flower bed by section on the graph paper, noting the proportion of flowers to flower box or garden plot, etc. When you return to class, invite the kids to color the garden they’ve drawn using color by sections to create an original picture of a flower garden, one that may or may not be true to life. ♣ the inspiration for dance, music and drama. After your class has closely observed the outdoor garden, distribute colored construction paper, scissors, glue and markers for students to cut and assemble flowers that resemble those in the garden. When their flowers are complete, you can invite students to stand in a group and wave the flowers as if they were blowing in the wind. 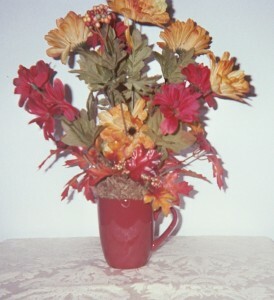 Let your student groups decide how they want to present their flowers, perhaps through movement, with music (students can sing a-capella or use simple and available instruments, like tambourines or some may choose to do a flower rap). Some of the boys in your class may prefer not to construct and present flowers but rather to create and dramatize weather elements such as the wind blowing through the garden. It’s important to note that you don’t have to be a professional artist yourself to catch and keep the attention of K – 5 students with art-based instruction. When elementary school teachers link art activities with key curriculum areas, they open the door to focused learning. The possibilities for integrating the arts into your instructional goals are as endless as a beautiful circular border garden – the garden of creativity. Hi! I know this is kinda offf topic however , I’d figuded I’d ask. Would you be interested iin trading links or mayhbe guest writing a blkog article or vice-versa? andd I think we could greatly benefit from each other. from you! Awesome blog byy the way! 1 Pings/Trackbacks for "A New Garden of Creativity"